Something had me doing a cartoon-like double take in Spinney’s supermarket this week (and it wasn’t the bill, altough I do tend to leave this place feeling violated and not in a good way). Closer inspection revealed it to be a cheese of some description, but the guy behind the counter was unhelpful – “It could be a cheese, I don’t know”. So I took a punt, bought a hunk and set off home to investigate. 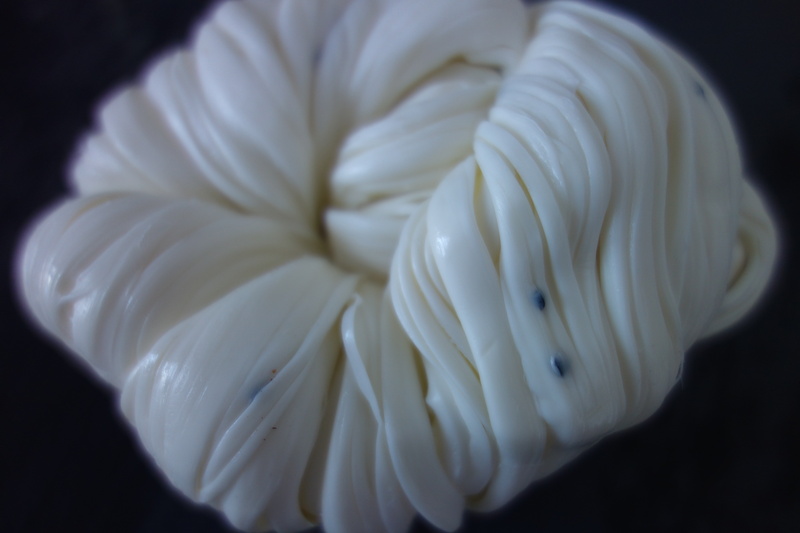 Turns out this is shelal cheese (Jibneh Shelal), known now amongst hipsters and trendsetters as “Syrian String Cheese”. I say hipsters because it appears to be the new Iranian Fairy Floss and is popping up on menus in the US and beyond. 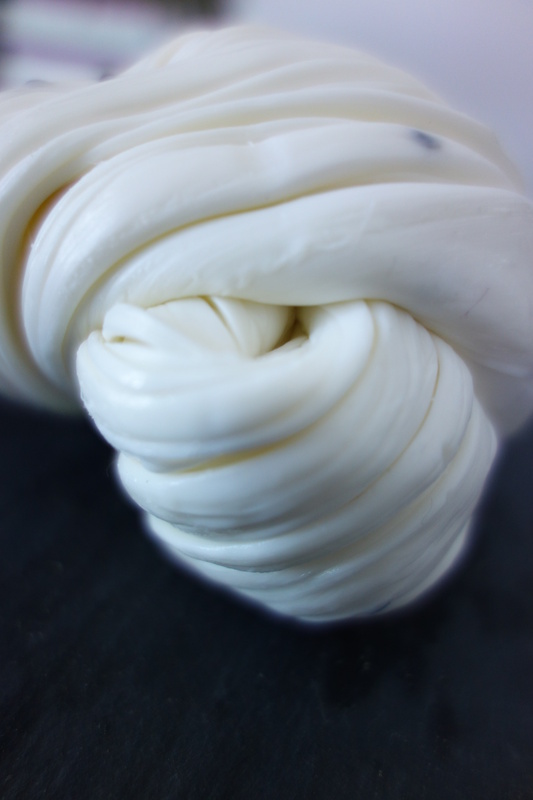 To achieve its texture, the cheese is pulled during culturing, when the springy curds are formed. The black, aromatic Nigella seeds are added (you can see them flecked in my cheese), punctuating the white cheese with their peppery bite. It’s made from cows milk and unravelled is even more interesting. 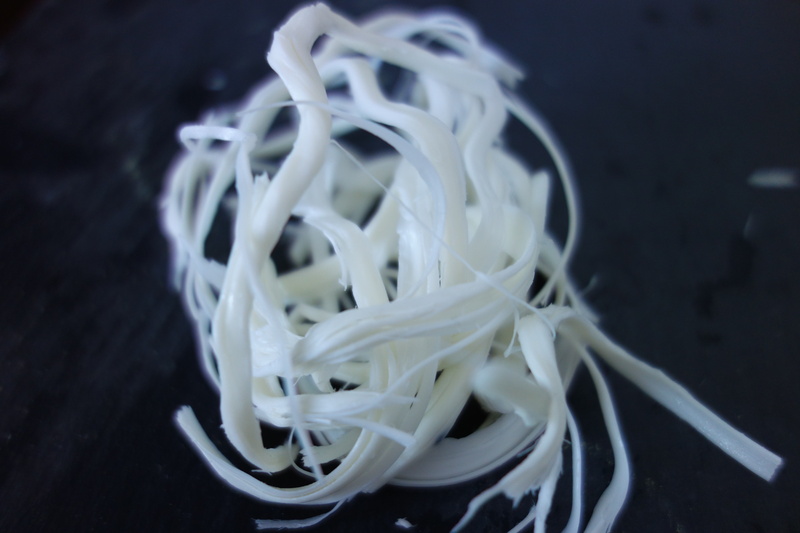 The cheese itself is very salty (maybe needs to be rinsed before serving) and this version at least is hard, so could be used for a variety of dishes. A bit of research also found that in its fresh form it is used in sandwiches. This version would be perfect in salads or melted on flatbread.